We are a collective of artists, designers and makers formed by Christopher Jarratt, Jo Peel and Tom Tobia in 2011. We run kite making workshops, installations and flying days of all shapes and sizes across the globe! At Community Kite Project we believe fun and imagination are precious commodities. We would like to share them with as many people as possible. For hundreds of years kites have been central to childhood (and adult) games and pursuits; indeed, kite flying across the globe is synonymous with freedom, the outdoors, imagination and possibilities. 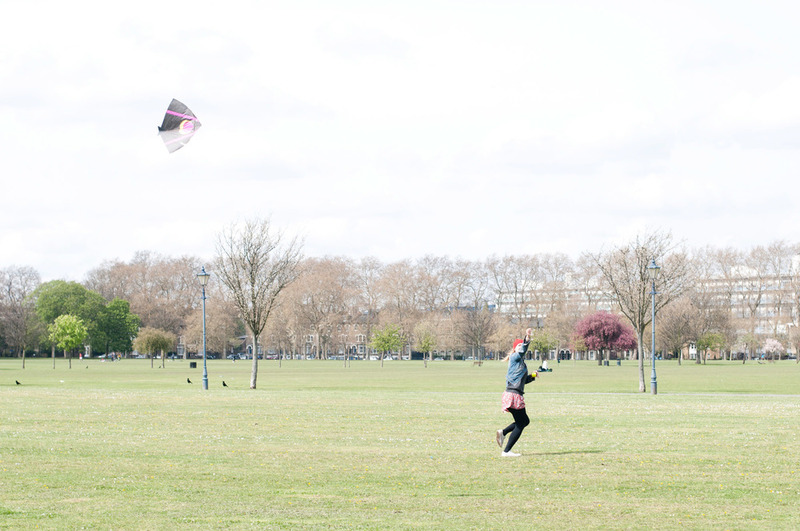 We run kite-making and flying workshops for everyone and anyone. Simple as that really. We run workshops and flying days at various locations across the UK and internationally. If you’d like us to come to you, get in touch!